Our mobile x-ray services are performed promptly and on demand. With continuous coverage 24 hours a day and 7 days a week, we offer the fastest, most reliable response rate in the industry. Our equipment is the latest state of the art digital x-ray that produces an instant image with each radiograph. This is particularly helpful when dealing with fractured bones, where any movement of the patient is painful. Our x-rays are sent digitally to the radiologist for speedy interpretation. 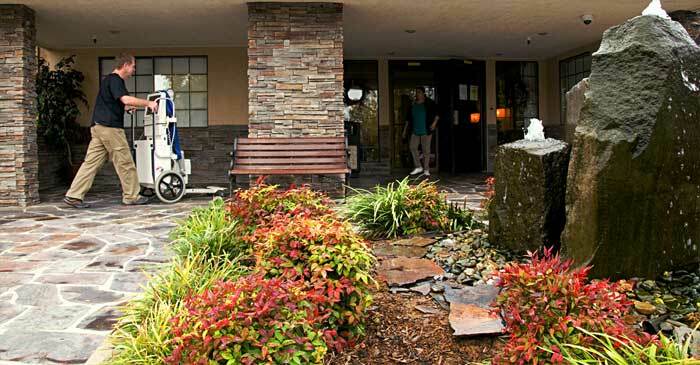 We use local Redding doctors so the report is usually faxed back to the facility or ordering physician within 2 to 4 hours. Our stat reads are typically completed within the hour. Our clients can access X-Ray and EKG digital images as well as reports online securely and conveniently through our in-office PACs Server.